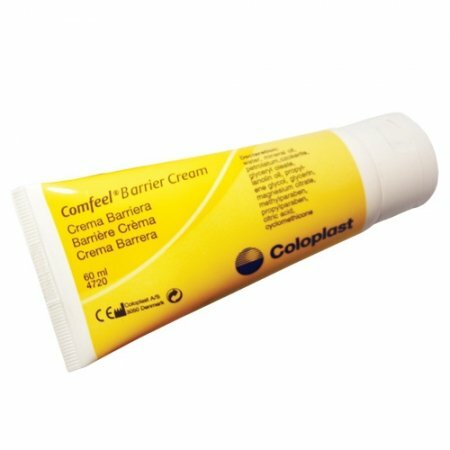 3M Cavilon No Sting Barrier Film Spray is formulated for use under adhesive products and form a protective film between skin and adhesives. 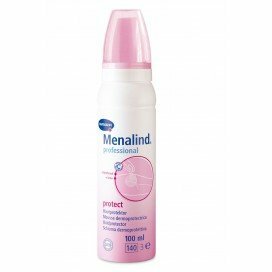 The No Sting Spray is intended to protect intact or damaged skin from urine, feces, and other body fluids and adhesives. 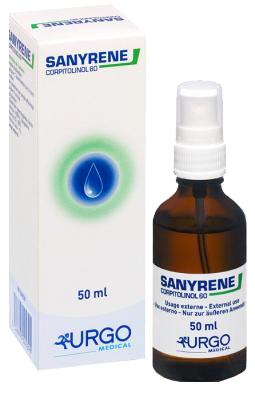 Completely alcohol-free formula will not sting even when applied to damaged or denuded skin. 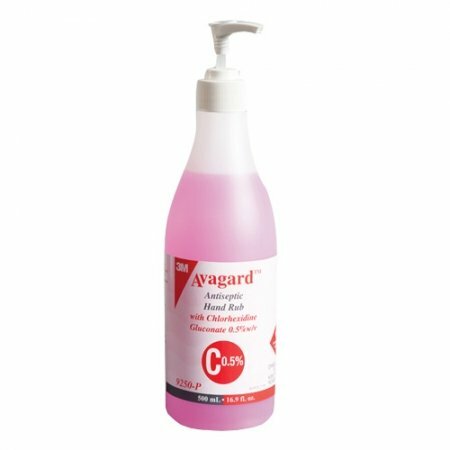 Clinically proven to provide up to 72 hours of protection from irritation of urine and feces. 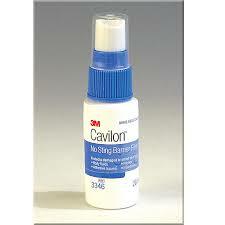 3M Cavilon No Sting Barrier Film Spray is sterile and non-cytotoxic and will not interfere with skin or wound healing. Hypoallergenic.